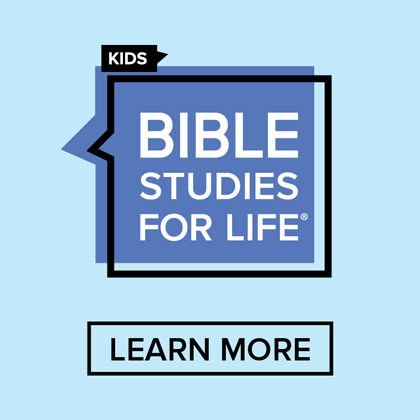 As you begin preparing to use the Bible Study portion of The Gospel Project for Kids (Kids Edition), we want to provide you with a one hour training outline that can be used in your church to help teachers become prepared for the fantastic journey of teaching kids using The Gospel Project. There are several options to utilize that will enhance your training. 2. 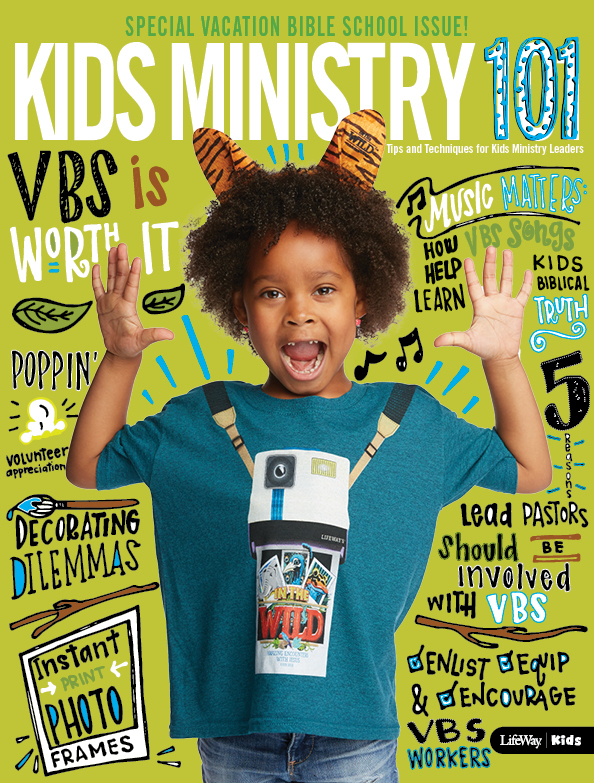 View a 25 minute overview of The Gospel Project for Kids: Kids Edition at Kids Ministry 101: The Show. This conversation with the content editors of The Gospel Project will help prepare you even more to lead the conversations you’ll have during your training. 3. Prepare your visuals. There are a couple options here. If you have the technology needed (internet access and the ability to show the presentation to your group) use the prepared PREZI presentation to guide your training. You’ll find in this presentation embedded videos that will expose your teachers to the media portions of The Gospel Project. If high tech isn’t your cup of tea… prepare The Giant Game Floor Mat as directed in the outline or create a grid on the focal wall (or floor) of your teaching room. 4. Prep your media. If you’re not using the Prezi suggested above, be ready to show the Countdown Clock, the Bible Story video, and the Discussion Starter video for the chosen sample session. 5. Decorate the Room and Make if Fun! The outline has some fun suggestions that you might choose to use. 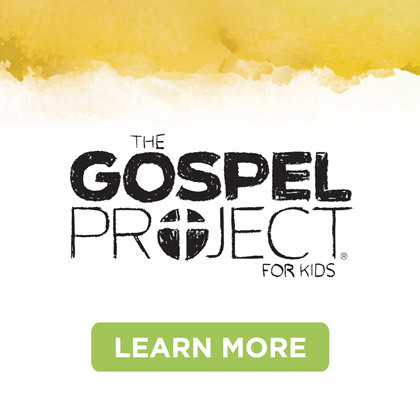 These suggestions will create an environment of excitement and will say to your fellow teachers that The Gospel Project is going to be a great option for your church. 6. Teach and Enjoy. As you lead the session understand that your teachers will get excited about what you’re excited about. Make sure you present with enthusiasm, excitements, and have fun. You’ll be surprised how well your presentation will be received when you make sure you’re having fun. 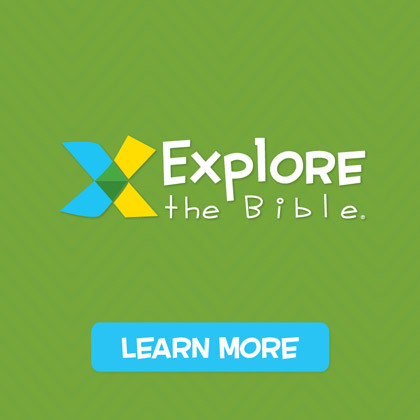 The Gospel Project for Kids is a fun and exciting resource that will help kids see the Bible through the lens of Jesus. 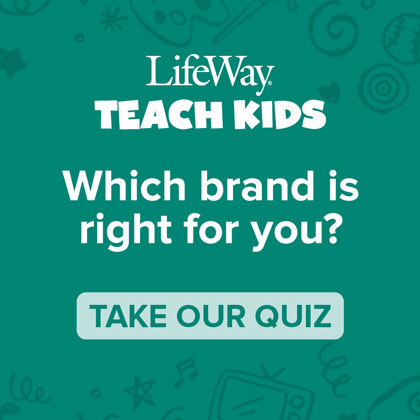 Kids will see God’s redemptive plan each week as teachers make the Christ Connection in every Bible story. How exciting is that?